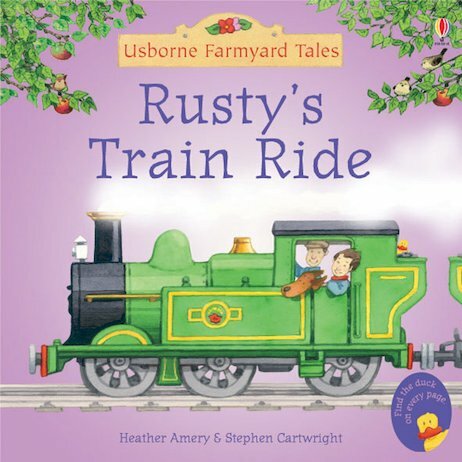 A fresh, merry story full of colourful pictures and farmyard fun to share. Clever dual-level text lets you read to your grown-ups while they read back to you. Poppy and Sam love trains. So they can’t wait to have a ride on the newly restored steam train. But then little puppy Mop is accidentally left on board. Can Rusty the dog save the day?